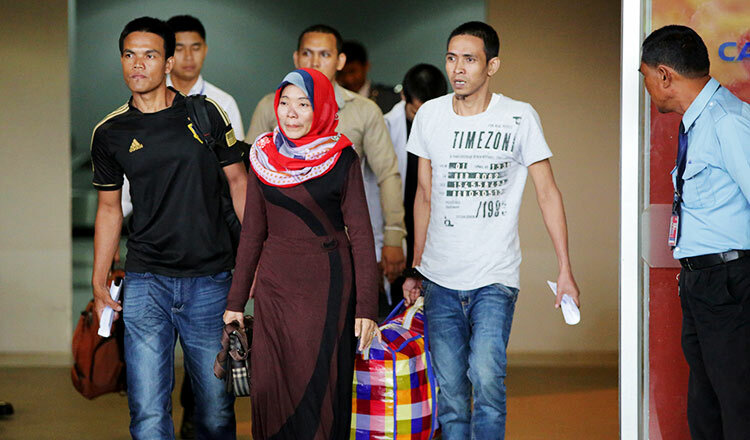 The Cambodian Embassy in Kuala Lumpur, Malaysia, and the Cambodian Consulates in Guangzhou and Shanghai, China, have rescued 30 Cambodians who went to work or to marry in those countries. 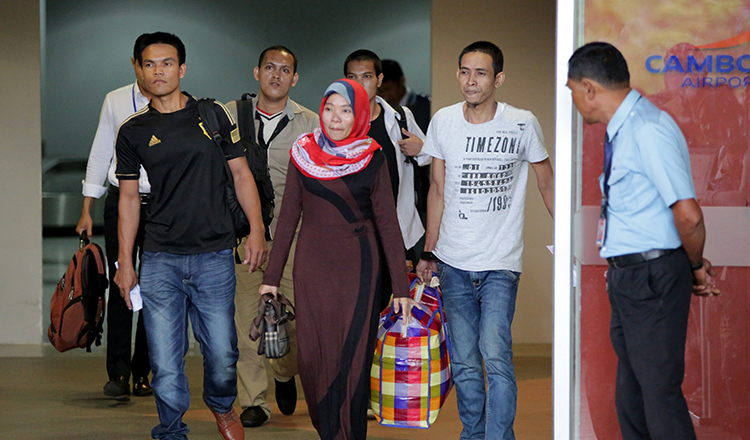 The embassy in Malaysia, in cooperation with Malaysian authorities, resolved the situations in which 27 migrant workers found themselves, and then repatriated them. This was addressed in the press release from the Foreign Ministry’s spokesman Chum Sounry on Friday. 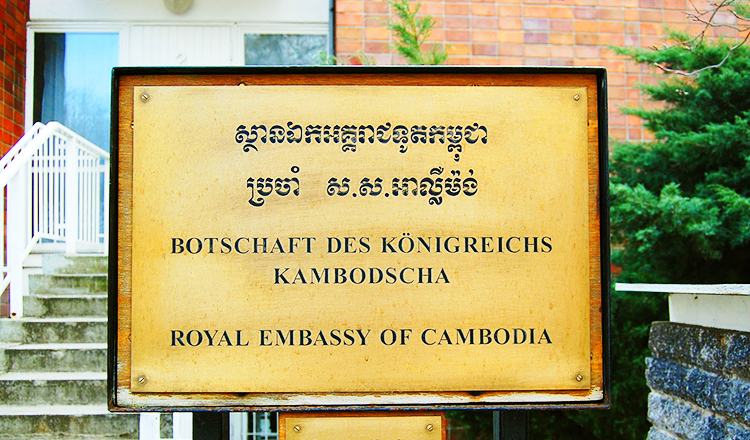 He did not specify the time of their arrival in Cambodia, but said that it would most likely be before Christmas. 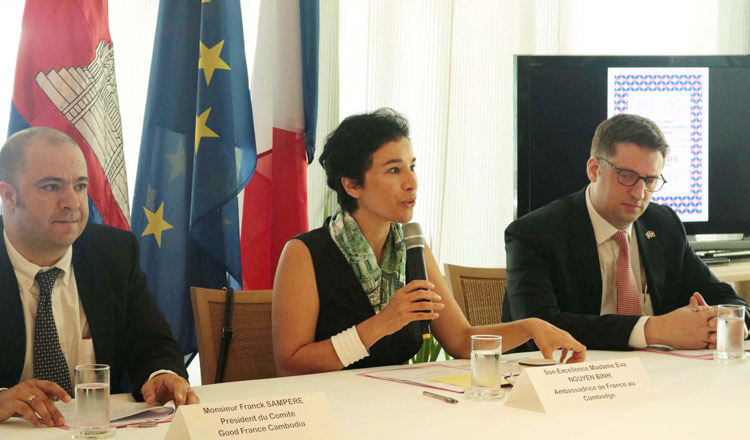 Mr. Sounry also stated that the Consulates in China assisted in bringing three women back to Cambodia last week who had been lured to China by fraudulent marriage brokers.